There are many people who choose to exercise outdoors, which is certainly not something bad but for the best results, it is highly recommended to work out in a fitness center. Why is this a better idea? We will talk about this subject in the following so that you can understand exactly what are the benefits of fitness centers. 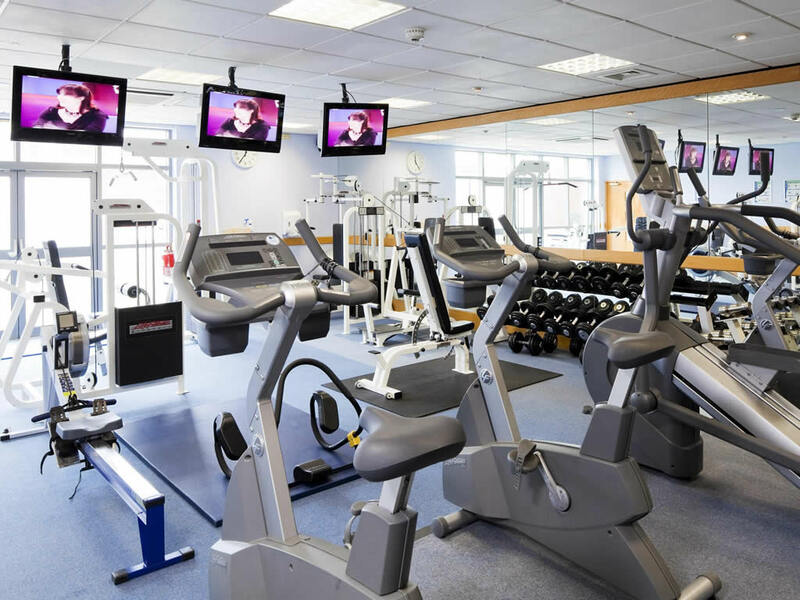 In a fitness center, you will always find a large variety of exercise equipment to use. There are free weights, core stability equipment, resistance training machines, cardio machines, and many more. This type of equipment is excellent for those who want to gain muscle mass or just stay fit. You will surely not be able to do that outdoors by running or cycling. Furthermore, if you want to do that at home then you must know that buying such fitness machines can cost you quite a lot of money. This is another wonderful benefit of a fitness center. Most of these locations provide group exercise classes such as yoga, aerobics, spinning, pilates, and so on. Working out together with other people will definitely be quite fun, not to mention the fact that you have the possibility to make new friends. Exercising at home or outdoors can be quite boring if you do it alone. On the other hand, your fellow exercisers want the same thing as you do, to get in shape and be healthy. As long as you share the same purpose you can do together an excellent job. This can be extremely encouraging and it will surely help you maintain your new resolution. In addition, the staff from fitness centers can offer advice and support for all visitors in order to help them reach their fitness goals. This includes nutrition advice, the best exercise program, and the help you need with giving up smoking. 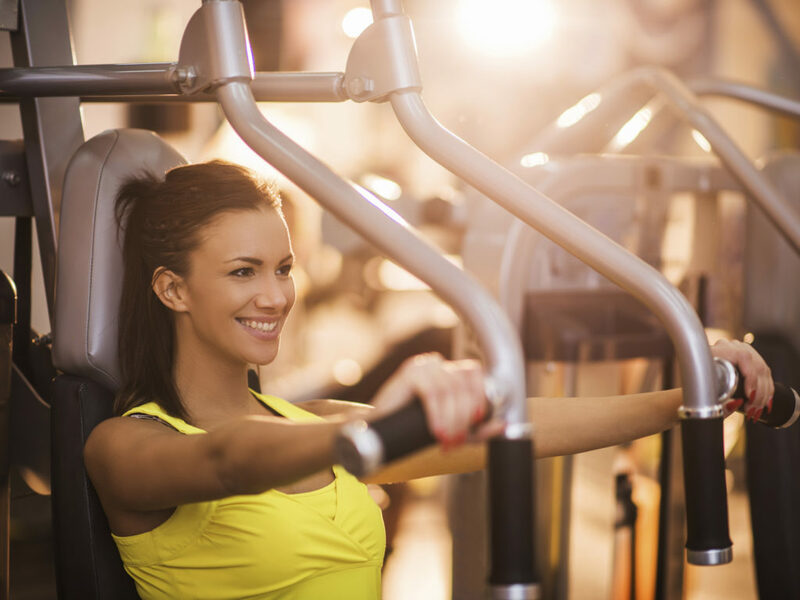 Most Fitness Centers offer a comfortable and safe workout environment. Therefore, you will not need to worry about traffic or weather while riding an exercise bike or jogging a treadmill. More than this, qualified trainers are there at all times to help you exercise correctly and effectively. 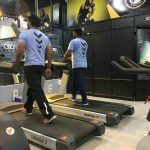 All the equipment in a fitness center is well maintained and the facilities clean and extremely hygienic, which certainly decreases your risk of injury. All in all, going to a fitness center will be an enjoyable and safe experience. 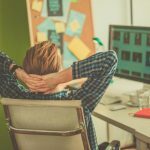 There are many fitness centers that provide more than just a place to work out. In many of them, you will find a bar, cafe, and even a tennis, squash, or basketball court. Some locations also feature a swimming pool, a steam room, or a sauna. These additional services can make your experience even more enjoyable. All in all, as you have seen, there are many benefits that a fitness center offers. These places are great not only for staying healthy and fit but for socializing as well. Therefore, don’t hesitate and start looking for the best one in your city, and you will soon see how the quality of your life will improve.